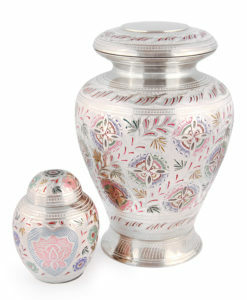 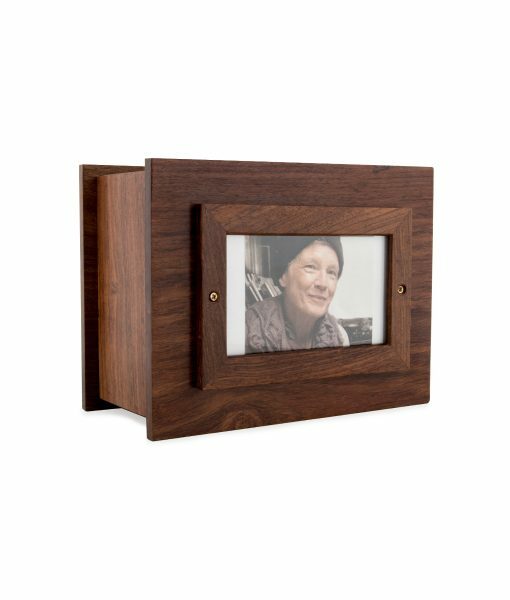 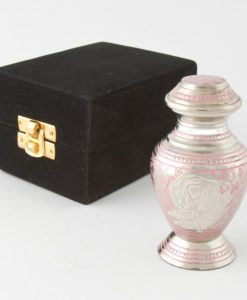 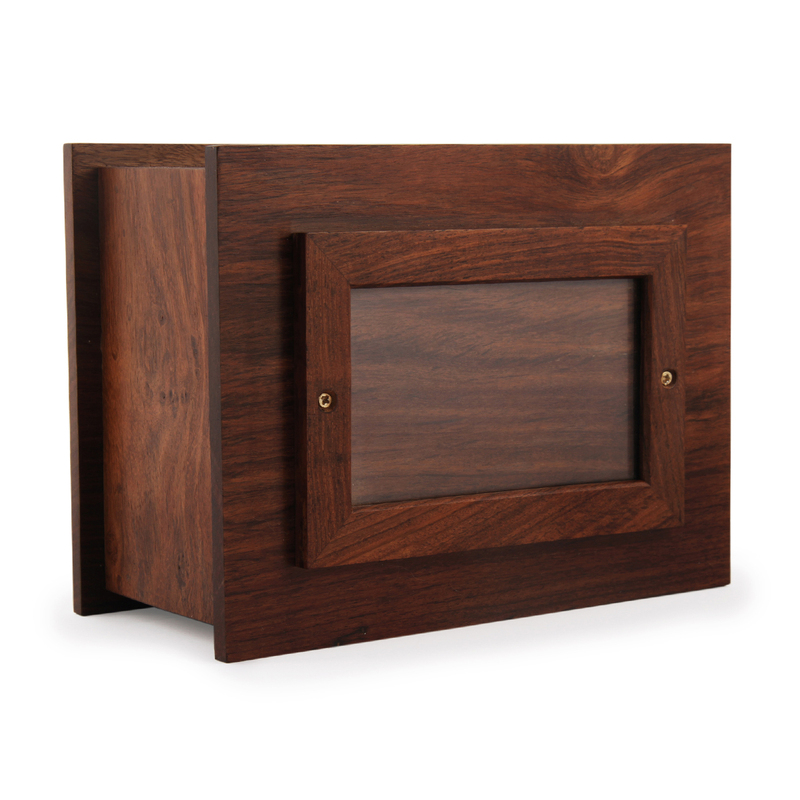 This handcrafted hard wood timber urn is beautifully presented in a velvet bag and has easy access via a screw in base. 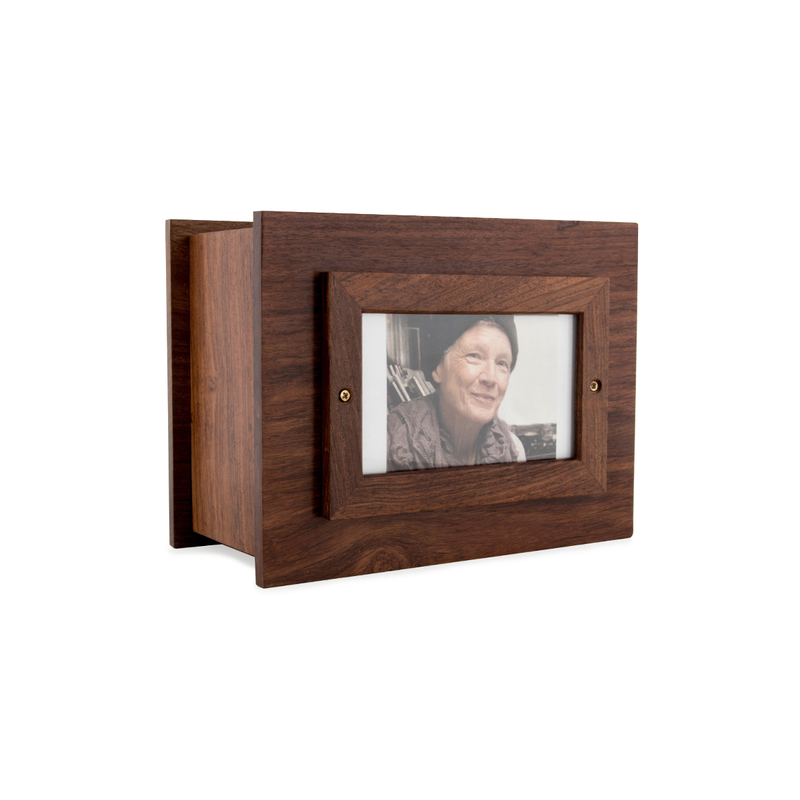 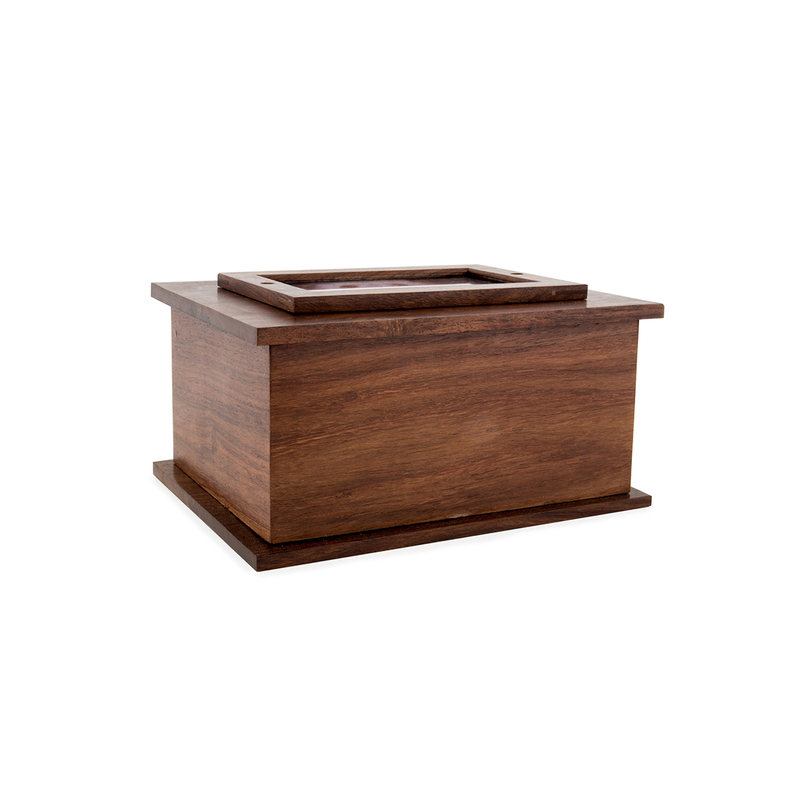 We offer a beautiful collection of timber cremation urns that are handcrafted from hardwood. 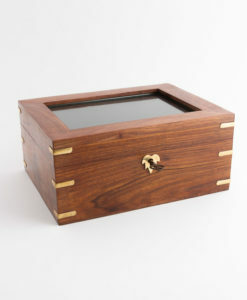 Each piece of timber will have a unique coloring thanks to the well-defined grain of the wood, which can brought to a fine finish by hand waxing. 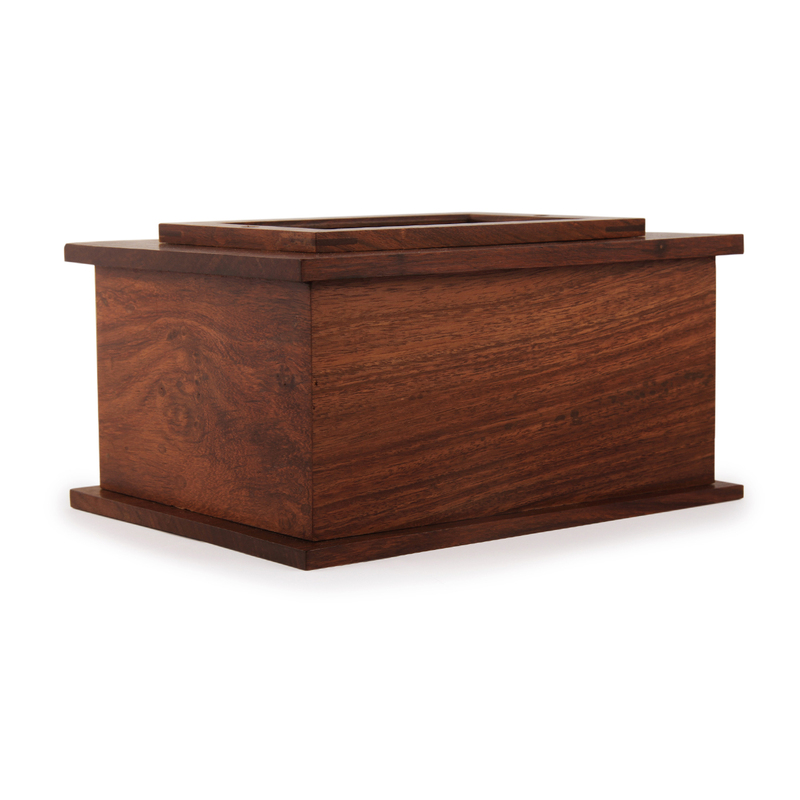 The wood is described as golden brown to deep brown in colour, with darker streaks that give the wood an attractive appearance. 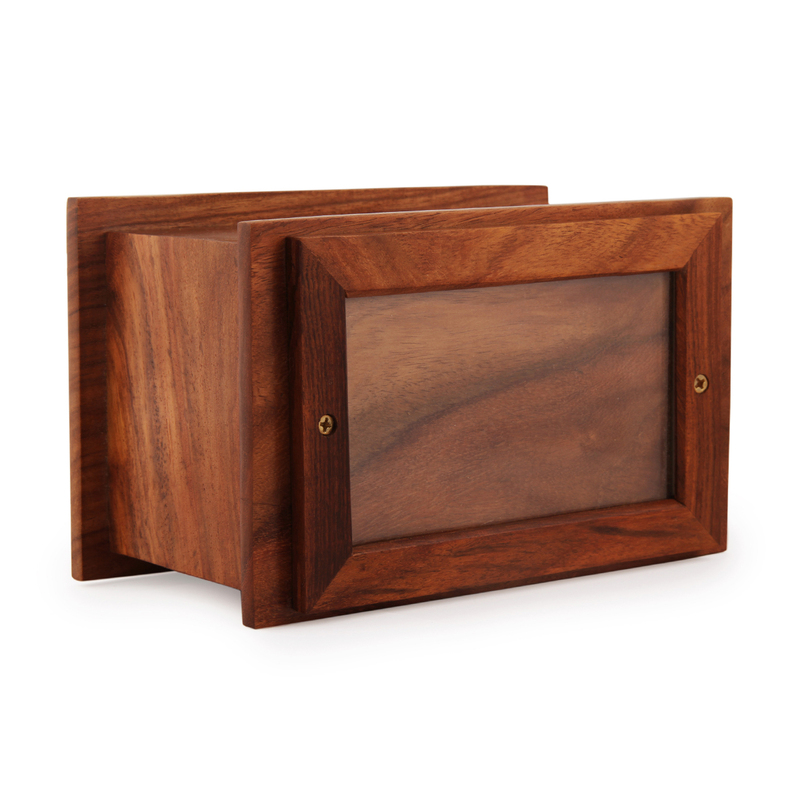 The wood is hard with a uniform and medium course texture. 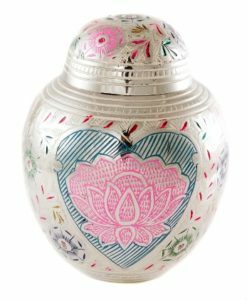 It has a good natural resistance to decay and is considered to be a popular carving and engraving wood in India.This is a lovely timber and does not warp or split like many other timber cremation urns out there. 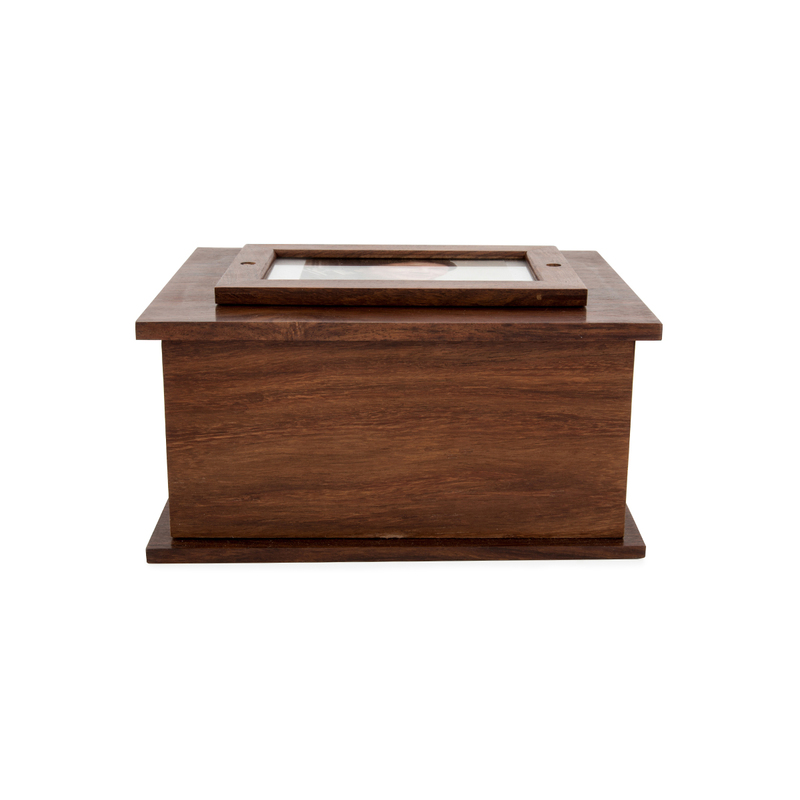 It is extremely durable and is one of the timbers least susceptible to dry-wood termites.